Make wire deposits in EUR, GBP, or USD through January 31, 2019 and get a bonus: 1% of the deposited amount or a 0% trading fee. 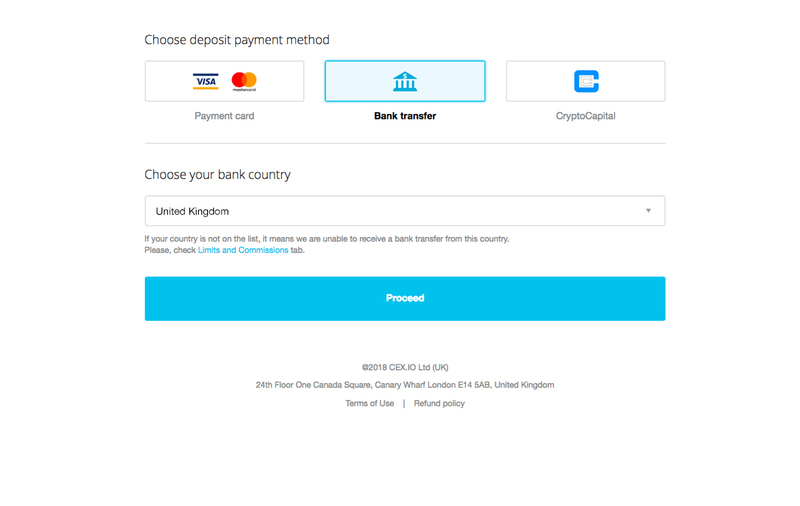 On CEX.IO, wire deposits in EUR, GBP, and USD are free of charge. Though our payment processors take commission, we cover it for you to receive the amount you sent. Deposit a minimum of 3,000 USD or the equivalent in EUR or GBP through January 31, 2019 to get a bonus. * You’ll get an extra 1% on deposits up to 9,999 USD or a 0% trading fee on deposits over 10,000 USD. *This bonus will apply only to the first qualifying deposit you make through January 31, 2019. 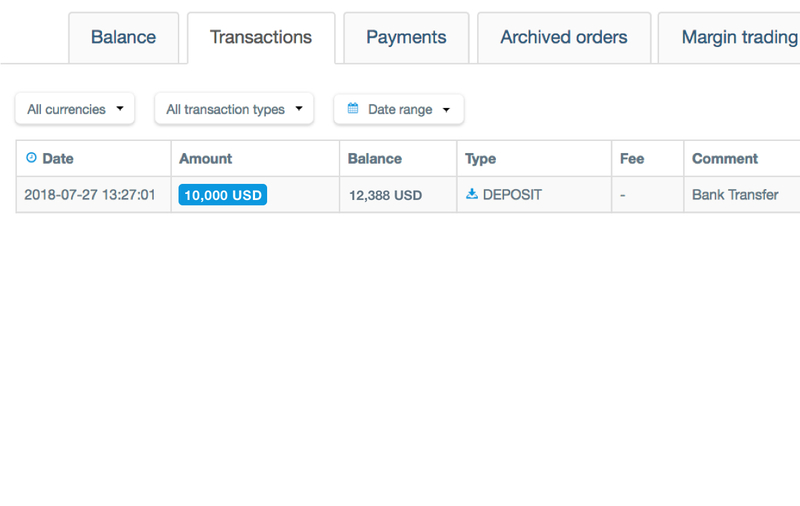 When depositing fiat to CEX.IO, double-check payment details and currency you’re sending to ensure fast and flawless processing. 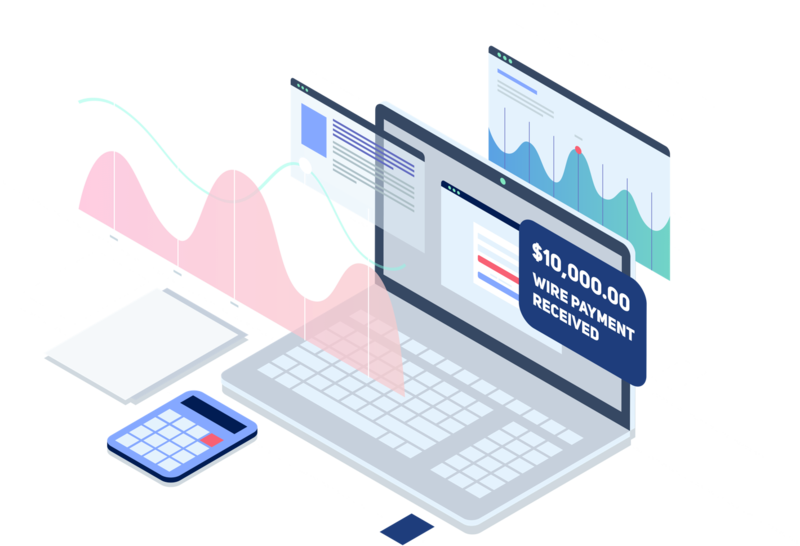 Register on CEX.IO to take advantage of reliable wire deposits and enjoy trading on an exchange with a proven reputation. 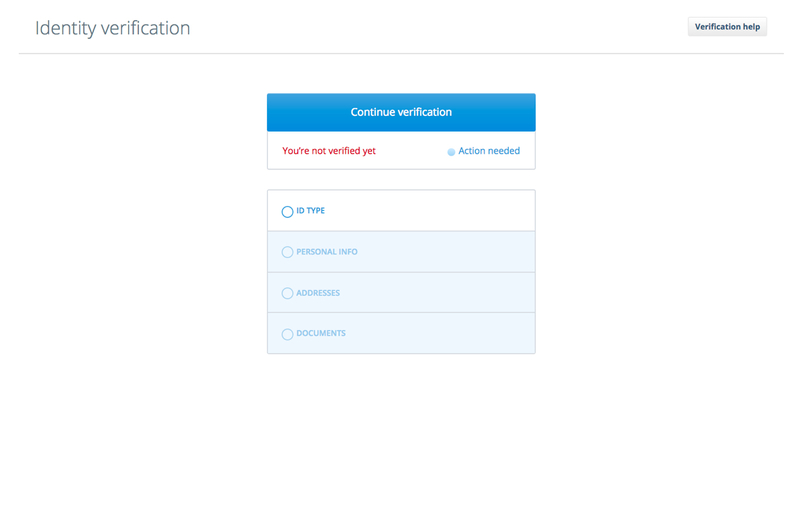 Verification is important to us as we follow the principles of KYC/AML. It also allows us to provide users with a more secure service. You can deposit fiat funds to CEX.IO using several options. 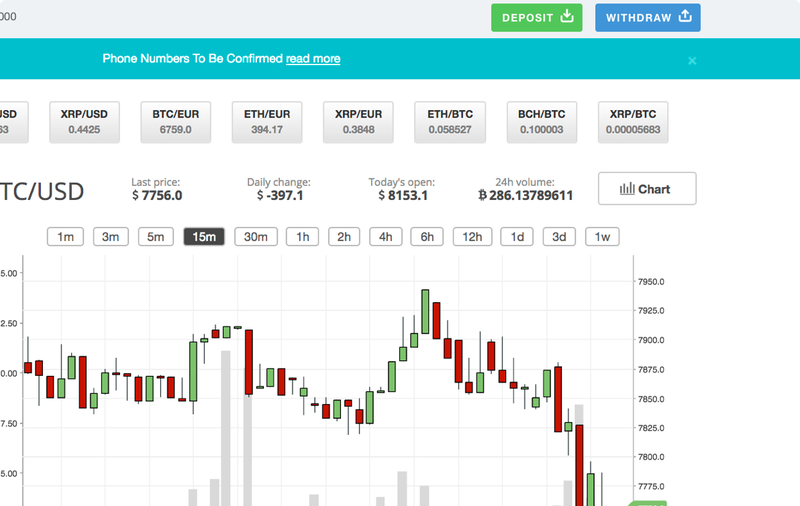 When you click the Deposit button, you’ll see them on the screen. 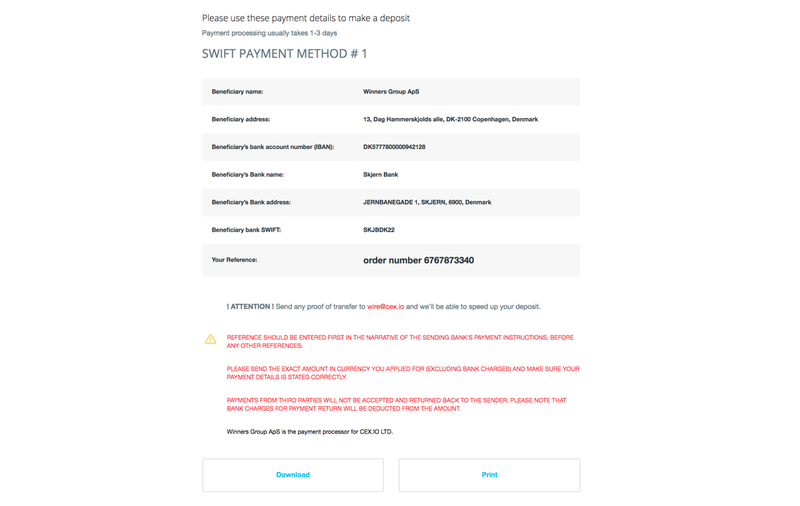 Choose Bank Transfer option to initiate wire deposit. 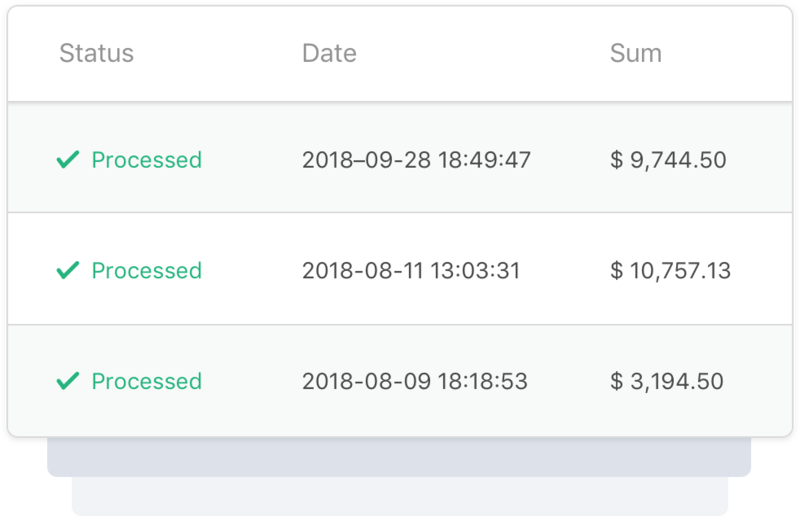 This type of payments is completely free on CEX.IO. When sending a deposit, make sure to properly check payment details you are using and send us the exact amount you’ve requested. 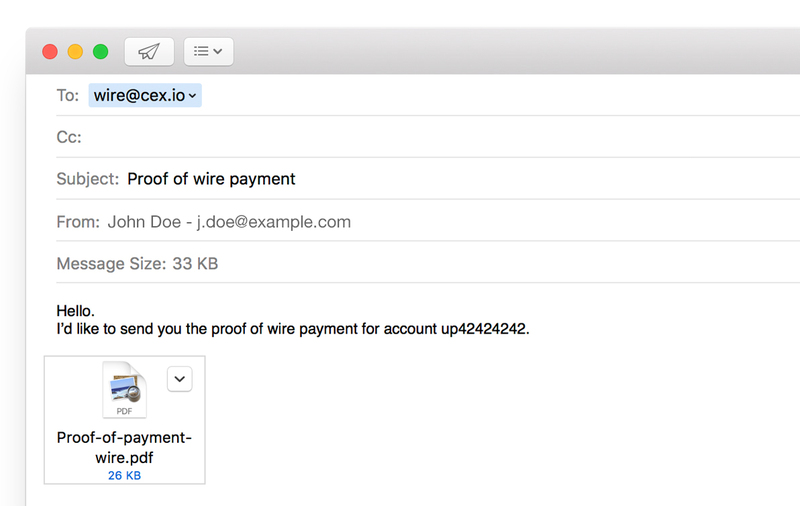 You can send us a proof of transfer to wire@cex.io, and we will speed up processing your payment. 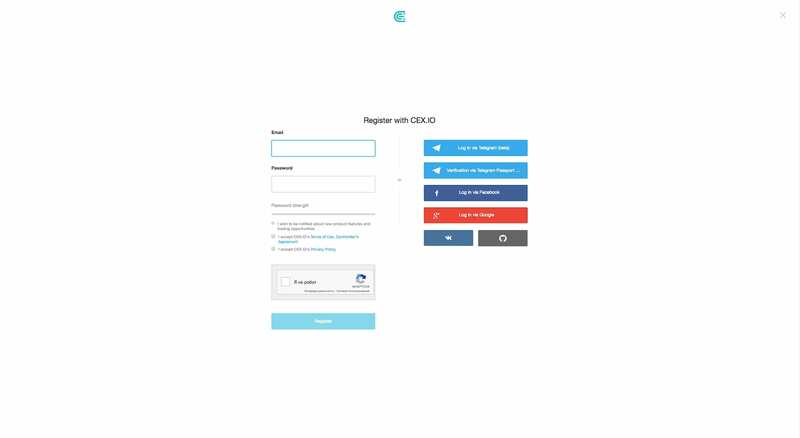 As soon as the funds arrive at our bank account, they will be credited to your CEX.IO account.